Have you ever been in an environment where copy and pasting files over remote desktop/Citrix is prohibited? And felt its very annoying? 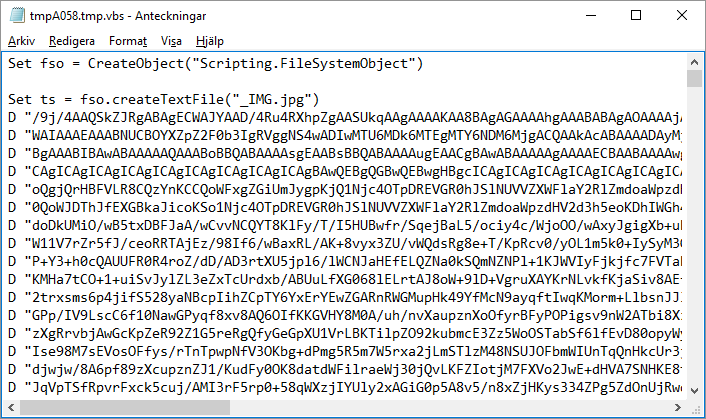 There is a simple workaround for that: Copy the files as Base64 encoded text. 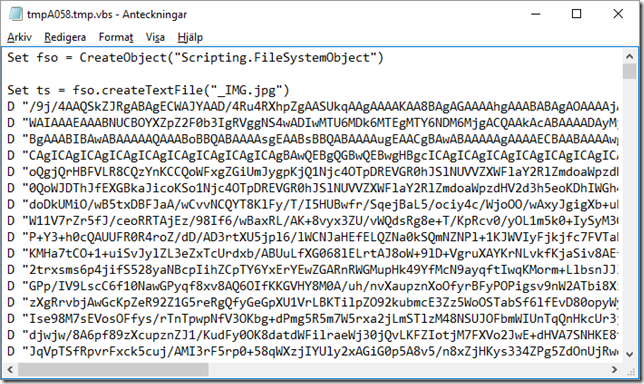 Bin2Vbs is a small utility that will do this for you, and it will even wrap the Base64-encoded information in a VBscript file. Select one or more files in windows explorer. Press Convert to VBS in Bin2Vbs. Wait until a notepad window appears. Select the text and copy it. Create a VBS file on the remote system and paste the text inside it. Run the VBS file (a double click will normally do). The extracted files will be created in the same folder as the VBS file.